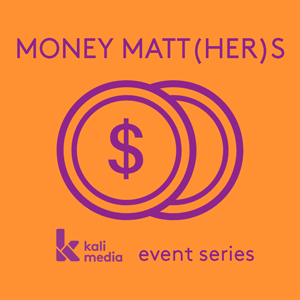 Do you ever see a woman you admire and wonder, “her job is cool but…how does she actually make money?” That’s the question we plan to answer in this panel series about how to make money with certain careers. 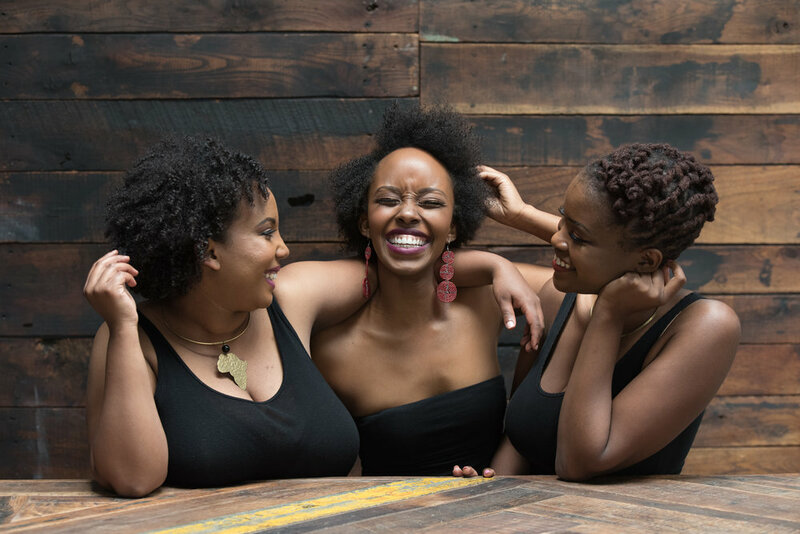 We will sit down with badass Kenyan sisters who will keep it honest about how they have been there, done that and brought in the dough while doing something they love! Some career panels includes: design, freelance journalism, and acting. Check out the event page for upcoming dates here.